I have seen this used to showcase individuals products and services. You will notice that the page includes a large image space to further highlight your product or service. Adding a showcase page to your company page is fairly easy. First, identify the business areas of your company that need a Showcase Page. Then go to the “Edit” drop-down menu and select “Create a Showcase Page.” Once created, you can start sharing content from your page. You will also be able to monitor the performance of your Showcase Page through our analytic tools. You will want to promote the link to your pages in social media, your website and your email marketing efforts. 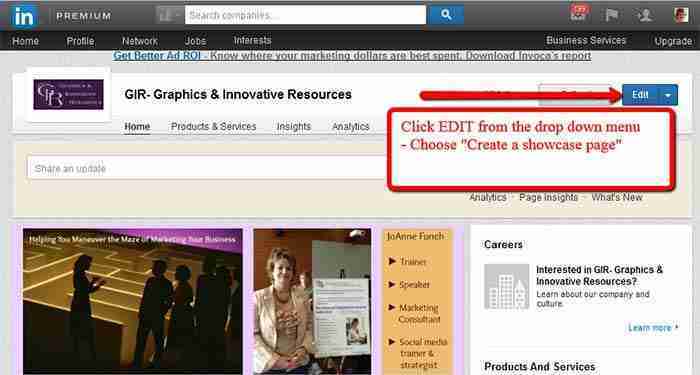 Showcase pages can work if you promote them and get people to follow each page. What will you showcase? Think about how this fits into your marketing strategy. This really is a great addition to LinkedIn and can also be promoted with advertising. Due to its focus on people in professional occupations, LinkedIn is often the social network of preference for B-to-B ecommerce companies. 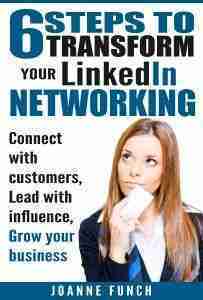 With more than 277 million members, it is the world’s largest professional network. LinkedIn Company Pages can function is a manner similar to Facebook Pages, in that it gives businesses a platform to share their most important content, display new products, and connect with followers looking for what they have to offer.